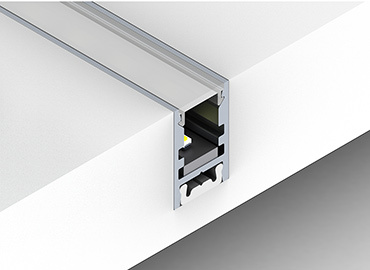 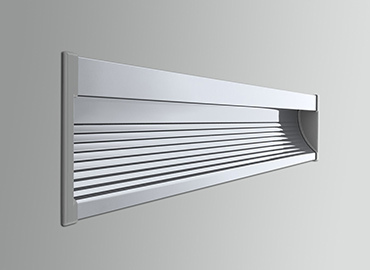 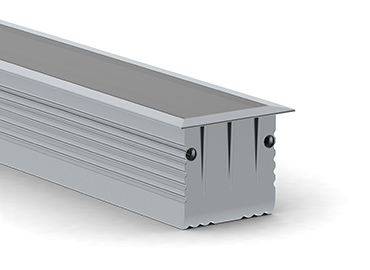 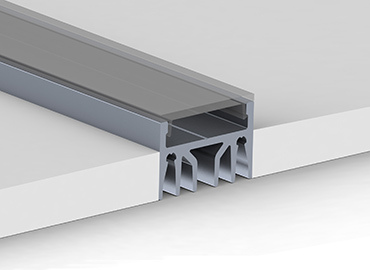 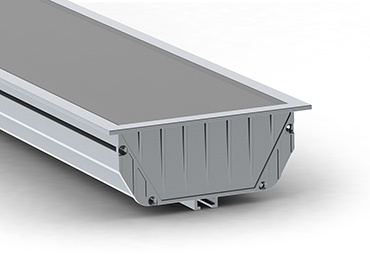 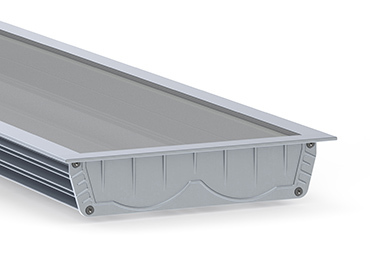 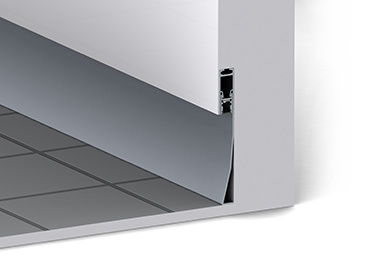 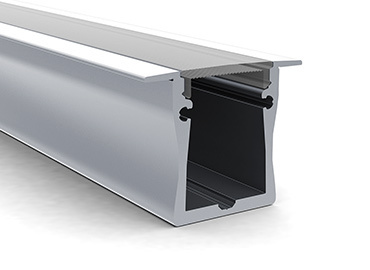 With a significant number of small medium and large recessed aluminium profiles to choose from, this product solution has been designed specifically to accommodate recessed LED luminaires in areas such as :- gypsum ceilings, walls, floors, furniture, shelving and cabinets e.g. 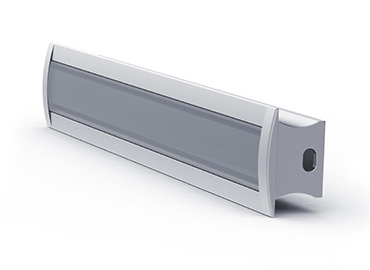 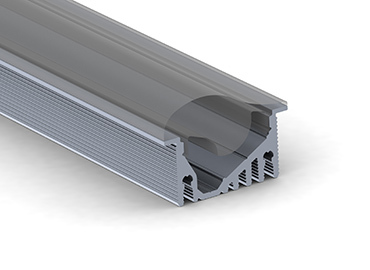 We have a versatile combination of high quality silver anodised profiles, UV stabalised PC diffusers, colour matching accessories, and ultra-stable LED platform options that address most interior design solutions for in detail applications. 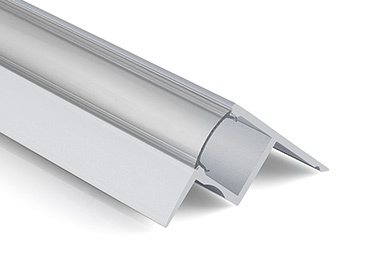 Custom lengths are provided in a range of CCT from 2200K - 6300K , RGB and dynamic white from our UK factory.